Before Thursday, April 19, please go to the website above and send your e-mail asking Costa Rican President Oscar Arias Sánchez to protect nesting sea turtles. The Leatherback Turtle National Marine Park in Costa Rica is threatened by tourism development and needs protection so that the last foothold of the leatherback nesting beaches can be preserved to help the critically endangered sea turtles. Please learn more and respond today. 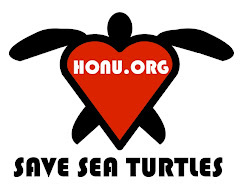 You can help save sea turtles, too! From April 15, PBS stations across the nation will start broadcasting a new documentary about the amazing journey of the loggerhead sea turtles that is titled, "VOYAGE OF THE LONELY TURTLE." Check you local station for times and other dates. 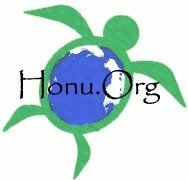 Be sure to check out this great story about sea turtles. Lots of interesting things on the PBS website, including downloads and games. "A solitary loggerhead turtle in the middle of a vast ocean may not sound like an adventure film, but stick with her. Along her 9000-mile voyage to nest, our loggerhead tour guide in VOYAGE OF THE LONELY TURTLE encounters hammerhead sharks, deep ocean tempests, and man-made death traps in the form of fishing nets and hooks. Her body of well-suited armor and specialized adaptations for deep-ocean dwelling will help the sea turtle evade many of the ocean's menaces. But this is just one set of challenges to overcome. Here is another: she must find her way across the Pacific, from Mexico to a small stretch of beach in Japan, a precise location that she has been to just once before, as a two-inch hatchling, decades ago. Researchers have learned a great deal about how this curious creature could make such a phenomenal voyage. Some of the most valuable information was gained from a single voyage. Scientist Wallace J. Nichols released the captive loggerhead turtle, Adelita, into the Pacific a decade ago. Over the course of a year, Adelita did what no sea turtle had ever done before, she took researchers and turtle enthusiasts along on her journey, to her beach, to nest. Since then, researchers have shed much light on how sea turtles like loggerheads navigate the astounding trip. One of the more fascinating aspects of this navigation is the turtle's use of magnetic mapping to chart its course. NATURE'S VOYAGE OF THE LONELY TURTLE premieres Sunday, April 15th at 8 p.m. (ET) on PBS (check your local listings)"
The Great Turtle Race - Leatherback Sea Turtles Race for their Lives! Yahoo and other groups are sponsoring "The Great Turtle Race" to raise awareness about the critically endangered leatherback sea turtles in the Pacific Ocean. Although leatherbacks have existed for a 100 million years, they may go extinct in the next 10 years. 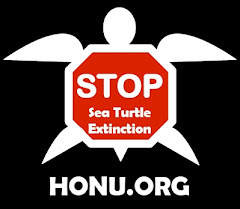 Do your part to learn more and take action to protect sea turtles from extinction. Leatherbacks will be released from Costa Rica and head to the Galapagos Islands. Learn about their fatastic voyage the perils they face in the oceans. Habitat destruction by beach development, consumption of sea turtles and their eggs, ocean pollution that kills, and wasteful fishing techniques are all causing the rapid decline of leatherback sea turtles and other wildlife. You can help save sea turtles no matter where you are by avoiding seafood that is caught by destructive fishing methods, such as longline fishing and drift gillnet fishing. Tuna, swordfish, and shark - all declining in numbers as well - are often caught by methods that kill or injure other wildlife. Do your part and learn about sustainable seafood alternatives or skip seafood altogether. The great people at Pro Peninsula are organizing a campaign to ask the Pope and the Vatican to encourage Catholics to stop eating sea turtles during Lent. 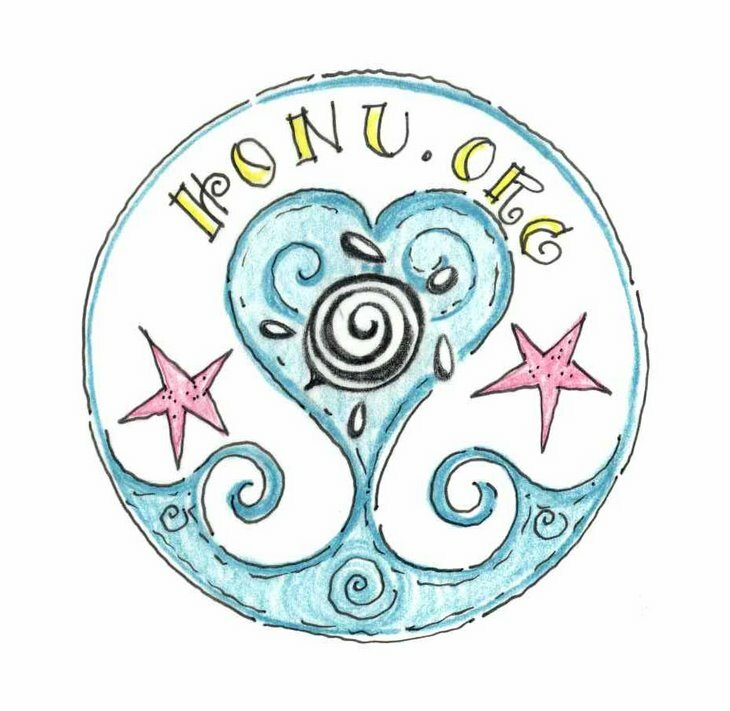 Please take action now to support this effort! Pro Peninsula stated that an estimated 10,000 sea turtles are killed and eaten during holiday festivals each year! With so few sea turtles remaining in our oceans, it's imperative that communities find alternative foods that are healthy for the people who eat them and do not put sea turtles at risk of extinction.